That's right. 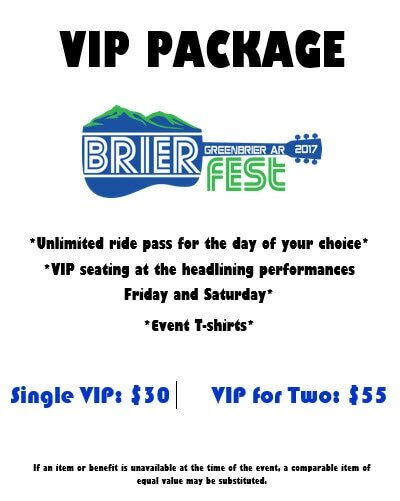 You can order your official Brierfest Tee now, so why wait? ​Get it early to get your size and break it in. Follow us on social media and wear your shirt on Festive Fridays!